What is Abduction Episode 1? 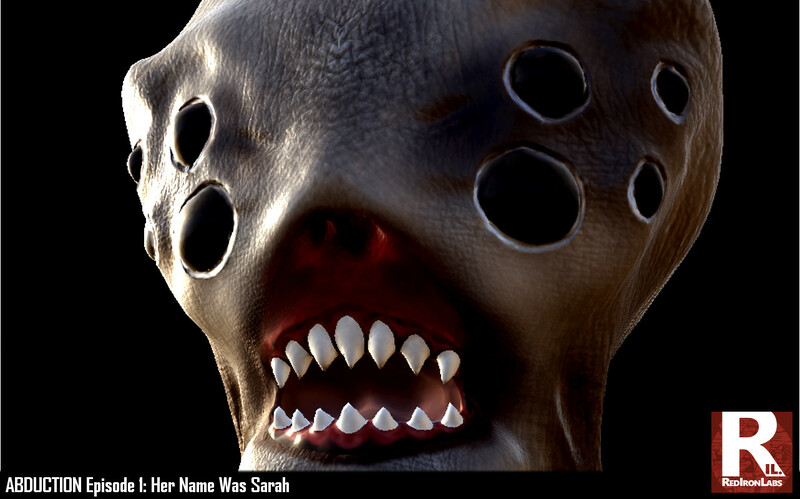 Episode 1 focuses on Sarah, who finds out she has been getting abducted at night by evil creatures. As the story unravels, she finds out that she has become immune to the creature’s ability to wipe her memory and that humans are not the first race to be abducted and experimented on. Throughout the game, you collect information from “the conspirator” that will help you learn what’s happening and will help you stay alive. Expanding on the Prologue, this episode gives players 5 more virtual environments to explore and 15 times more play time. Backers can purchase game licenses at up-to 75% off the retail value. Copies of the game includes an Early Access copy at the end of the campaign, and a DRM-free version at release. Other rewards include limited edition boxed sets, and getting photo into the games. Red Iron Labs is targeting to raise $50,000 through the 30-day Indiegogo campaign, which is available starting at 4 PM (MT) on November 17th. 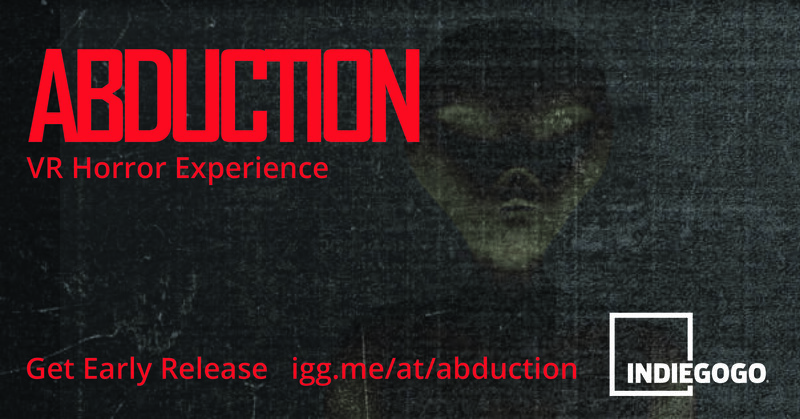 Visitors can also download a fully playable demo of Abduction Prologue: The Jonathan Blake Story through this campaign. 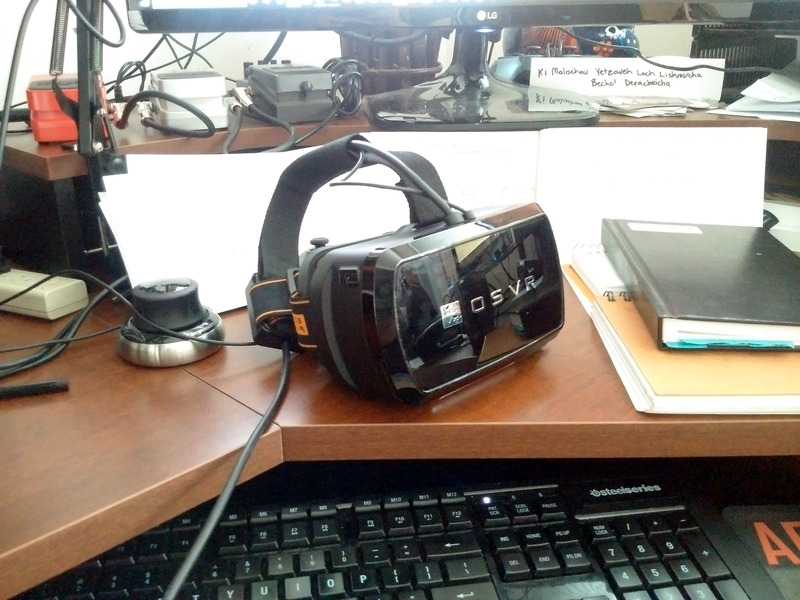 The Abduction series of games universally supports OSVR, HDK, HTC Vive, Oculus and Non-VR. We are hoping to gather enough crowdfunding to help expand our team during the building of Episode 1. 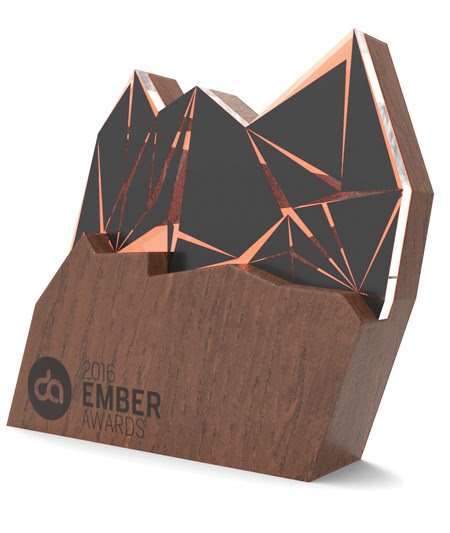 Find the Indiegogo page at redironlabs.com/crowdfunding/. Interested in covering us? We’d love it, check out our press release here.